We recently interviewed Toronto, Canada based musician Beny. A full time musician who writes and sings original pop music. Beny : Well, I started getting into music ever since I was in 7th grade. I actually started playing guitar back then. The first songs I learned were songs by metal bands like System Of A Down, and Slipknot. Then throughout high school I spent my time playing shows with a metal band of my own. We were even doing pretty well as a band! Ultimately it didn’t work out in the end. But, it wasn’t until after high school that I realized the best path for me to be on in music, is to have a solo career. Now I write, produce, and perform my own original material. Beny : What really inspired me to take music seriously is probably when I discovered Ed Sheeran. When I first heard his music I was actually stunned with the quality of his music and the raw emotion it makes me feel. So it inspired me to follow a path like that. It inspired me to utilize all the skills I have gained over the years to write music that comes straight from the heart. And now that I am finally living the life I have always wanted,I couldn’t be any more happy! Beny : Some of my recent work includes writing and producing music for artists around the globe. I have worked with a few small record labels and produced freelance work for them. But lately I have been writing some music of my own in hopes that it will be my full time career. It is all still in it’s early stages but once I start releasing my new music, I really think people are gonna go crazy for it. I have been hyping it so hard on social media haha. Beny : Honestly, I usually ask people who listen to my music to be critical about it and to give me feedback. So far though, it seems that people who have heard some of my new material are actually responding very positively to it. Of course I get the occasional person that just hates everything but that’s just normal with every artist. I try to use constructive feedback to always improve and evolve my sound. 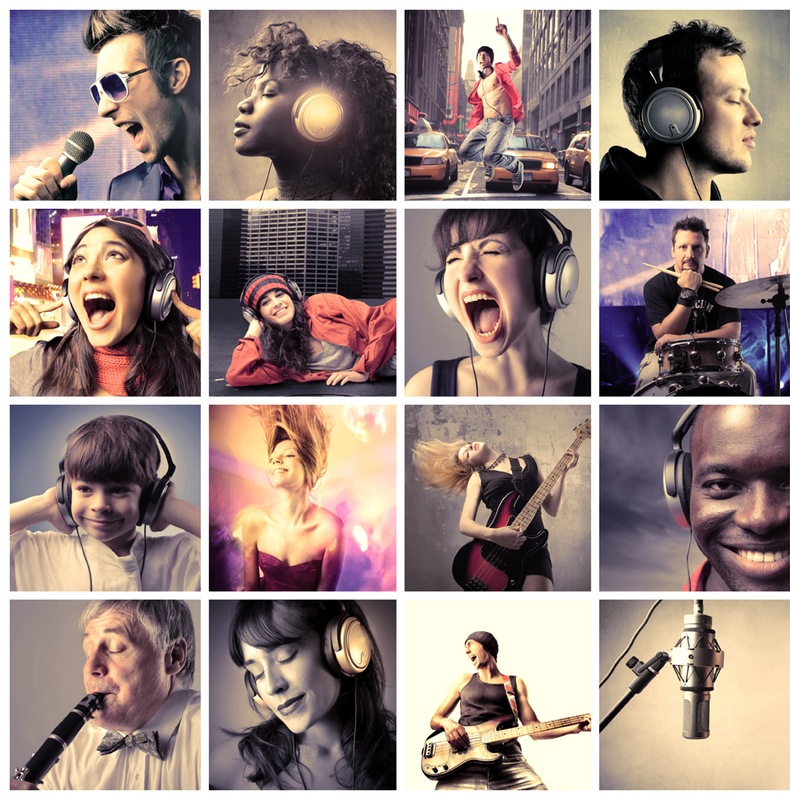 Twist Online : What attracts you more, writing lyrics, performing or working in studios? Beny : To be totally honest, I don’t think I can choose one. I really, really love working all angles in music. Mainly because it teaches me to become an experienced artist. It also makes me extremely efficient because making music is much easier if I know exactly what I need to do. Knowledge is power! Overall I really do enjoy writing lyrics, performing, and working in studios. It just gives me the full musician experience. Beny : Not really. I get motivated to write music just about anywhere! Usually if I get an idea, I will quickly jot it down in my notes on my phone, or simply make a voice memo explaining my idea or even just humming a tune. Beny : My absolute favorite genre is pop music. I love it like crazy. It just makes me feel so many different emotions which inspires me to make my own music in that genre. Twist Online : Have you set some target to achieve? Beny : I always have goals no matter what. Even if they are very tiny goals, I still try to achieve them because it only makes me want to work harder and achieve larger goals. At the moment, my goal is to get my original music out there. For people to really respond to it. Beny : I am currently working on 4-5 singles right now. I work about 16-18 hours a day writing music and making everything as perfect as possible. I actually will be releasing my first single ‘Alive’ on October 20th, 2017. So be on the lookout for that because I really think people are going to love it! Beny : Yes! I am very active on social media. I love responding to my fans or even people that have just discovered me. I always receive messages from people who want advice on how to be a successful artist, or tips to improve their music or singing. I really love when people try to connect with me because that’s when I know I am doing something right!